Based on the more tame Fiat 124, the Abarth 124 Spider is a roadster with extra driver appeal. Power comes from the same small turbocharged four cylinder engine as the standard Fiat but it is tuned for an extra 30 horsepower. 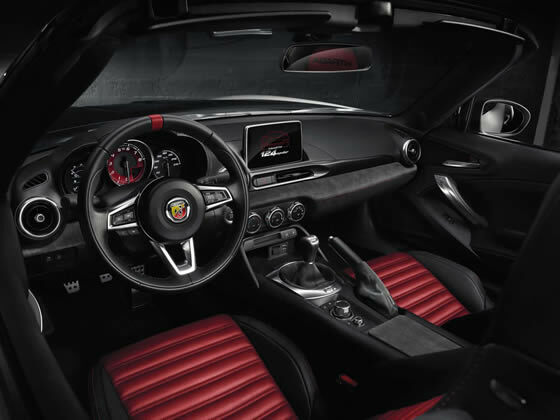 In addition to the tuning it also gets a cocktail of uprated parts such as a limited-slip differential, Bilstein dampers, Brembo brakes and a burbling sports exhaust which add up to a fun, characterful car. Launched to offer the best performance yet seen from the platform it also shares with the Mazda MX-5. The differences are great enough though that the two cars are quite different animals. 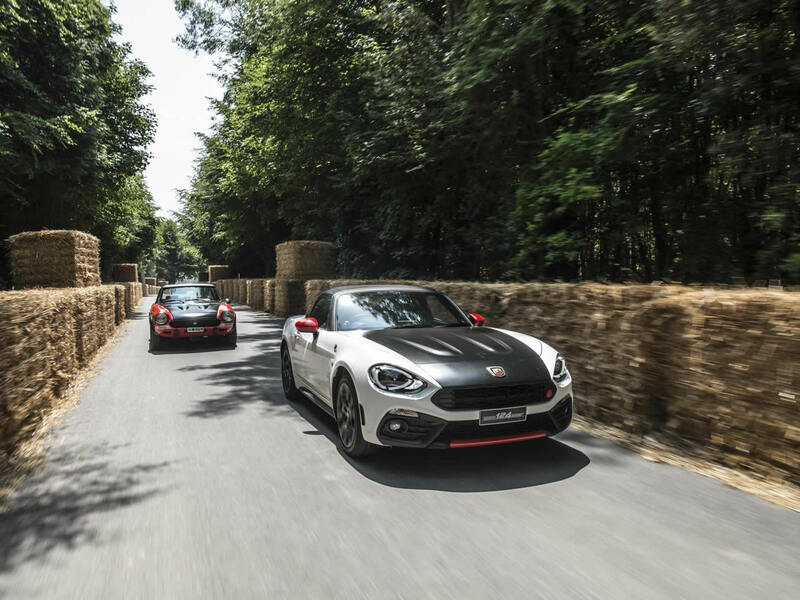 The more torquey Abarth is easier to drive fast without the need to be revved hard. 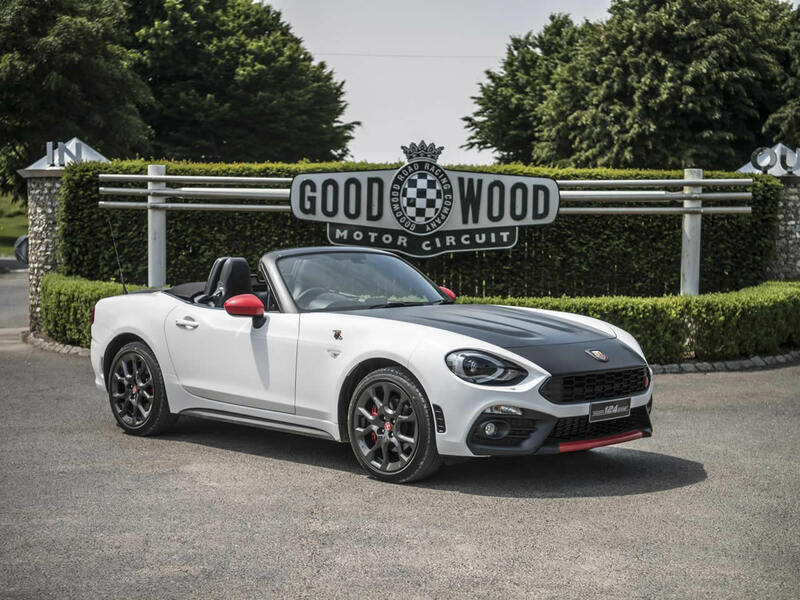 As an agile driver’s car the Abarth makes a good case and while the short-throw manual gearbox is a perfect tool for accessing the best of the MultiAir engine, the automated alternative is less stirring. The interior gets a more sporting flavour, with plenty of leather and alcantara, as well as racing inspired touches such as a red band around the top point of the steering wheel. 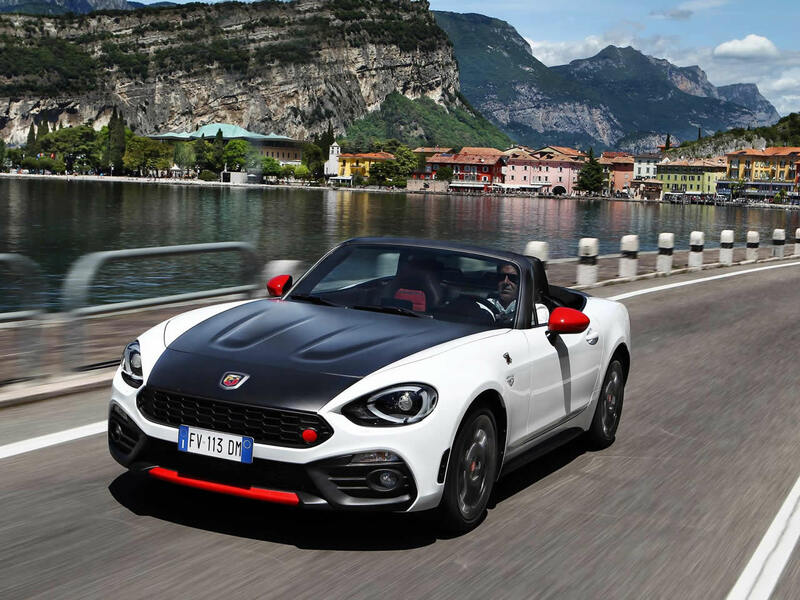 The stripped-back Scorpione trim level makes the Spider even more attractive with a focus on the driving experience. 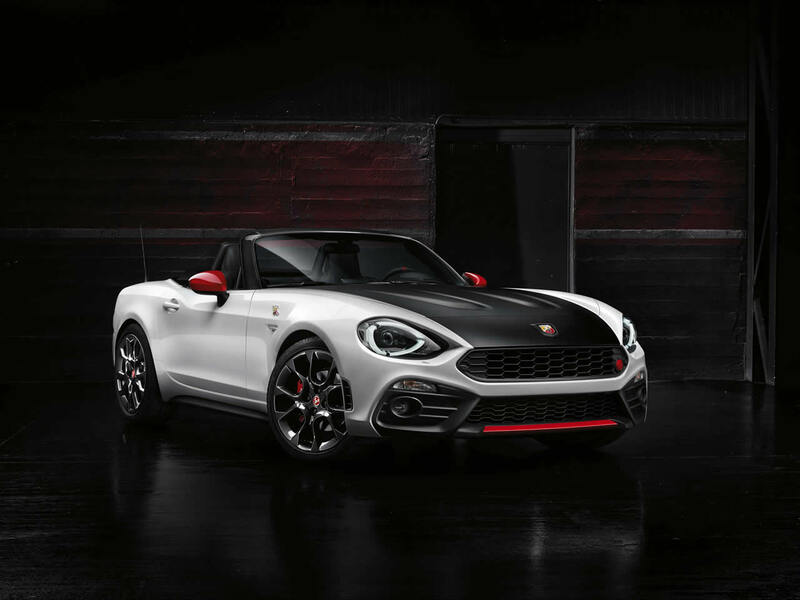 The Abarth 124 Spider is all that you would hope to find in a modern interpretation of the classic roadster from one of motoring’s most estimed brands. Not as hard-edged as some might hope, but a great performing sports car with Italian passion that is useable every day. 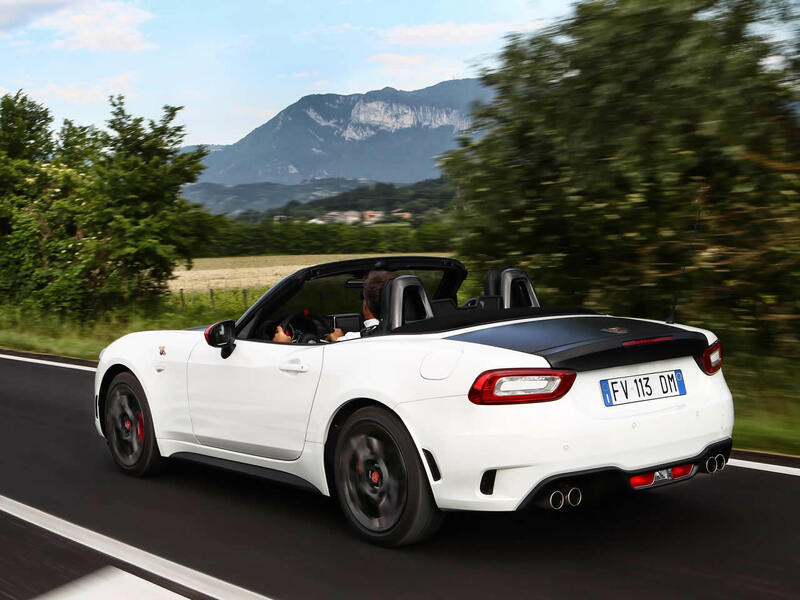 Do you drive a Fiat 124 Spider Abarth? Would you recommend it to others? Start the conversation and let us know what you think of the car.